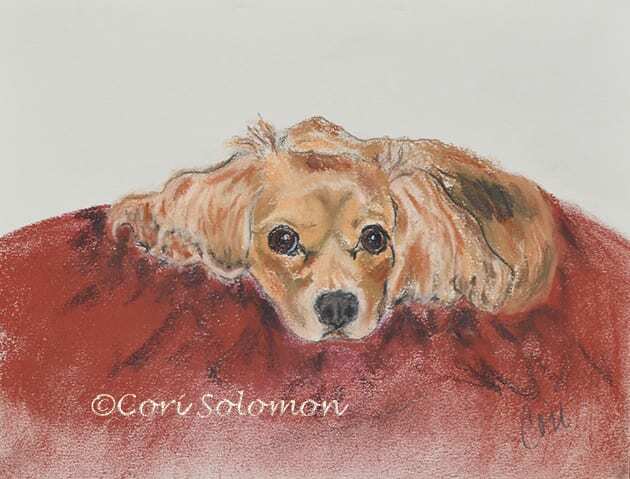 My pet portraits are typically created with pastels although I have created pet portraits in acrylics and in a hand pulled print format, Monotypes. If you are looking for dog portraits or cat portraits you have found the right place. 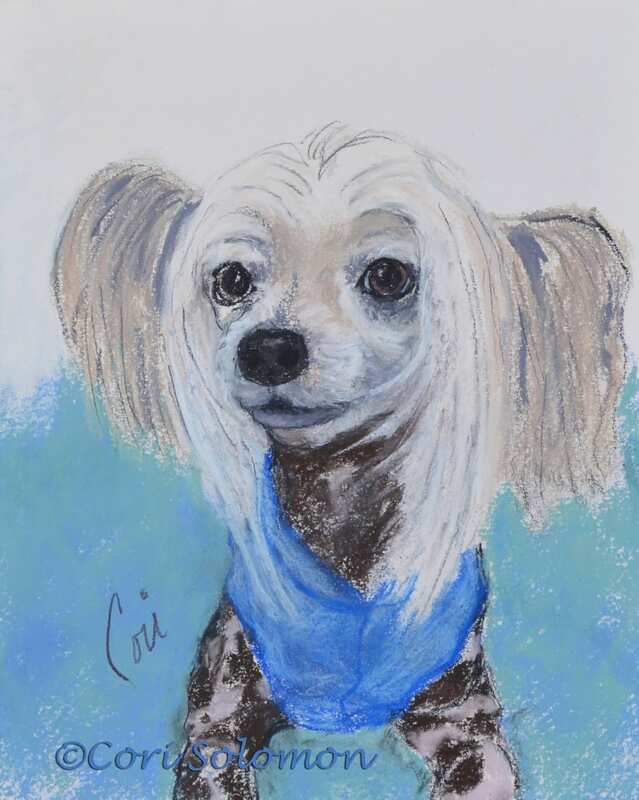 Each pet portrait is an artistic rendering of your pet. I specialize in dogs, cats, horses, other animals, wildlife and birds. Pet portraits known as “Pawtraits” are created from a photo of your pet. 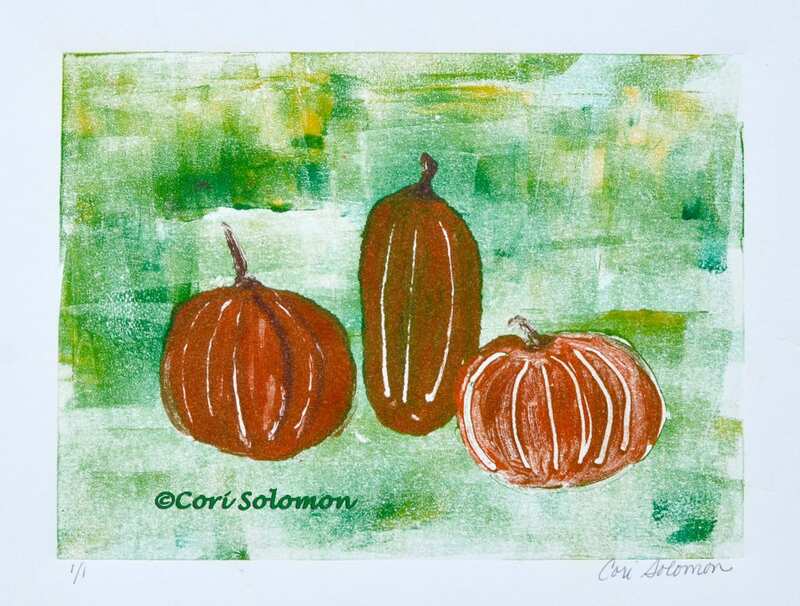 I prefer receiving a selection of photographs of your cat, dog or pet so that I may choose the photo that creatively inspires me. 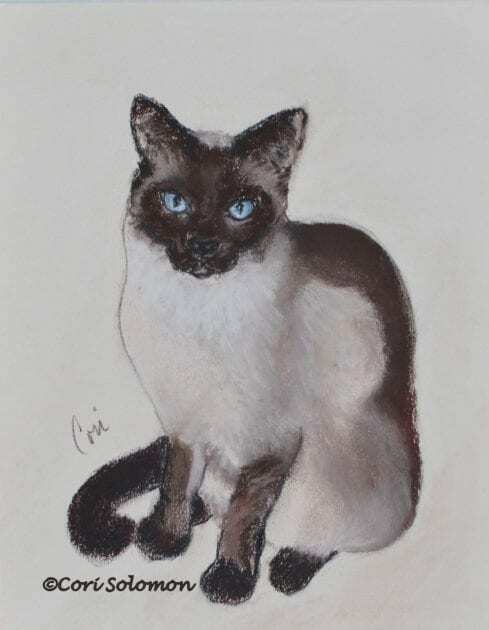 Prices for an unframed pastel pet portrait drawing are negotiated on an individual basis depending upon the size of the drawing and the number of pets included.